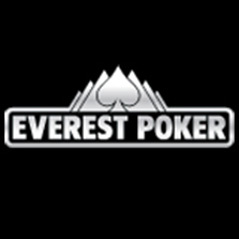 The French government have reduced taxes on poker players and the country seems to be celebrating – Everest Poker is, too. November Niner Antoine Saout is already on their pro roster but a fellow Frenchman has been snapped up by the site – Fabrice Soulier can now put his name on that list. Soulier’s poker career stretches back years and he boasts over $1,500,000 in live tournament winnings. In both 2001 and 2006 he was voted France’s number one poker player. Antoine Saout is already a household name in the poker community after his November Nine appearance a few weeks ago. Saout was highly rated by commentators and analysers of the WSOP Main Event 2009 final table; he brought a new and more aggressive game to the table, 3-betting and bluffing his way to a 3rd place finish and over $4,000,000.